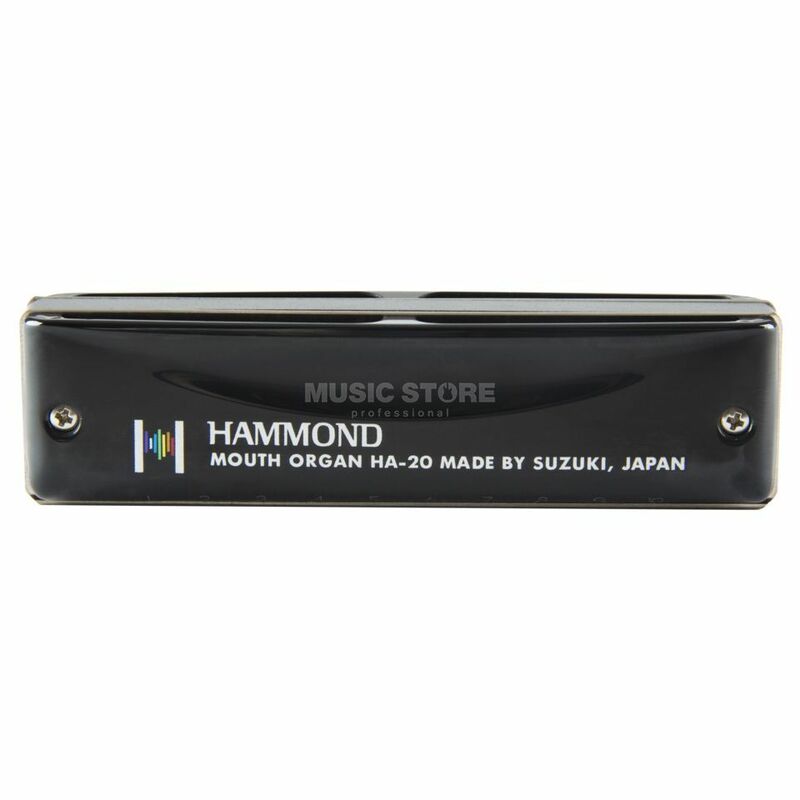 Introducing the Hammond C Blues Harmonica from Suzuki. You ever wanted a Hammond Organ to go? It's possible with the SUZUKI Hammond Blues Organ Harp! The legendary sound of a Hammond Organ is an important parameter in many popular music styles. This harp has a large and beatiful sound. It is easily playable and with its sweeping design very manageable. A loyal companion on your travel through blues music!